Those who read this blog or know me personally are hopefully well aware of the deep respect I have for the members of our law enforcement agencies. They do amazing work every day to keep our communities safe, often putting their own lives on the line to protect us. I have been honored to spend time with them and to try to bring justice to their work through my writing. When you think of the danger in which police officers place themselves, perhaps you are like me and walking into a home in which an armed and dangerous criminal is known to be hiding or chasing a fugitive at dangerous speeds down a highway are the situations that come to mind. But, what about the officers who patrol our streets from the skies? An incident that took place in Los Angeles over the weekend shows that our men and women keeping guard from police helicopters are risking their lives as well. 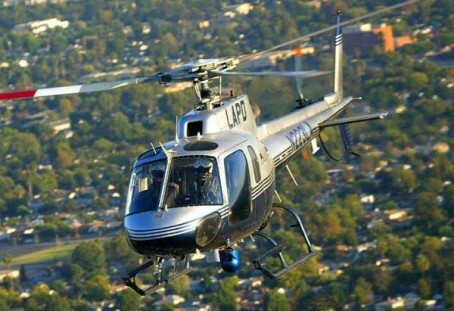 Early on Sunday morning, a helicopter belonging to the Los Angeles Police Department had to make an emergency landing after being shot at while responding to a call about gunfire on the ground. Fortunately, the pilot and other passenger on board were not injured and the chopper landed safely. The alleged shooter was restrained by his own family members until authorities could arrest him and a semi-automatic rifle was recovered from the scene. If you have ever witnessed a police helicopter circling in your neighborhood, you realize that they are not too far from the ground. They are susceptible to criminals who want to cause them harm just like the brave officers in cars and on foot patrol. Let’s hope that stories such as this one are rare and that the shooter in this case gets the justice he deserves in court. 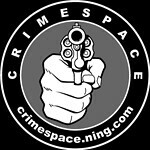 This entry was posted in Police and tagged author jennifer chase, LAPD, shooting. Bookmark the permalink.